In this information-packed guide, you’ll learn how probiotics can give your health a major boost. The latest research shows that probiotics may offer benefits against a range of health conditions, including allergies, arthritis, asthma, cancer, depression, heart disease, and gastrointestinal (GI) problems. 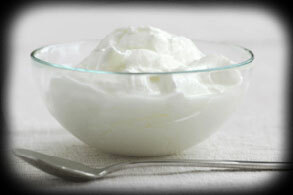 Probiotics may even help with weight loss! 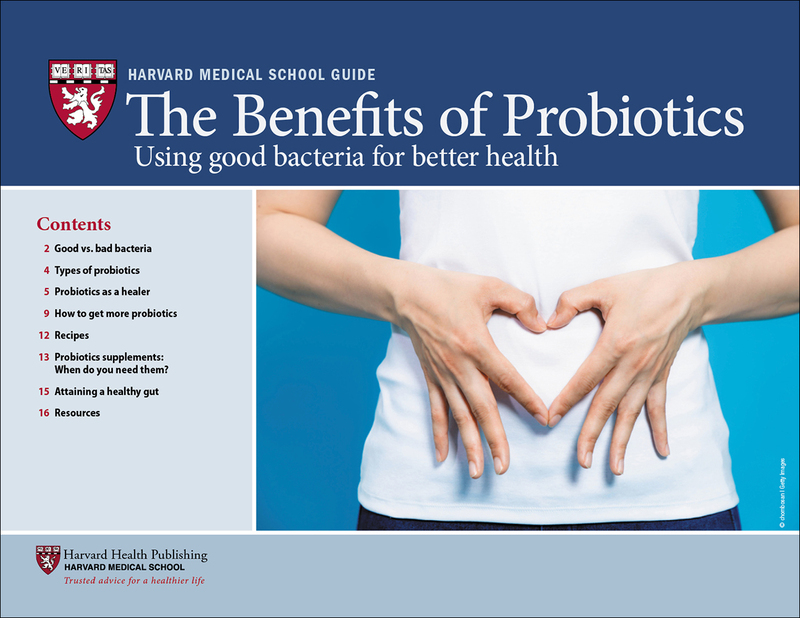 With this Harvard Medical School Guide, you’ll discover which probiotics are right for your health needs. You’ve heard about the “bad” bacteria that can make you sick. But did you know there are also “good” bacteria that can actually improve your health? These beneficial bacteria are called probiotics, from the Latin and Greek words meaning “for life.” Thanks to The Benefits of Probiotics, a just-published guide from the experts at Harvard Medical School, you’ll discover how probiotics can improve your life. The Benefits of Probiotics includes a helpful list of foods naturally loaded with probiotics, and easy recipes to boost your probiotic intake. The guide also explains what to look for in a probiotic supplement, in terms of quality and quantity of the bacteria, as well as the types of strains included. You also get a handy chart listing common probiotic supplement brands and the bacteria they contain, along with the number of bacteria per dose and other key information. Probiotics supplements: When do you need them? There are two ways to get more good bacteria into your gut: fermented foods and dietary supplements. Fermented foods are the best source, as probioticsupplements, which are typically sold over the counter, are reserved to treat specific ailments as suggested by your doctor, and not recommended for everyday use. Plus, supplements do not have the same FDA oversight as medicationsdo. So, a big question remains: How much probiotic food do you need? That’s not easy to answer. Why fermented foods? Fermenting is one of the oldest techniques for food preservation. Mankind has been fermenting foods and drinks like beer and wine for centuries. Foods that are fermented go through a process of lactofermentation in which natural bacteria feed on the sugar and starch in the food, creating lactic acid. This process creates an environment that preserves the food and promotes beneficial enzymes, B vitamins, and omega-3 fatty acids, as well as various species of good bacteria. Not all fermented foods contain probiotics. Some foods undergo steps that remove them, as with beer or wine, or make them inactive, like baking and canning. However, most fermented foods contain some amounts of the good bacteria.